Suven Life Sciences Saturday said it has received approval from a US bankruptcy court to buy assets of Rising Pharmaceuticals through its joint venture partner Shore Suven Pharma Inc. 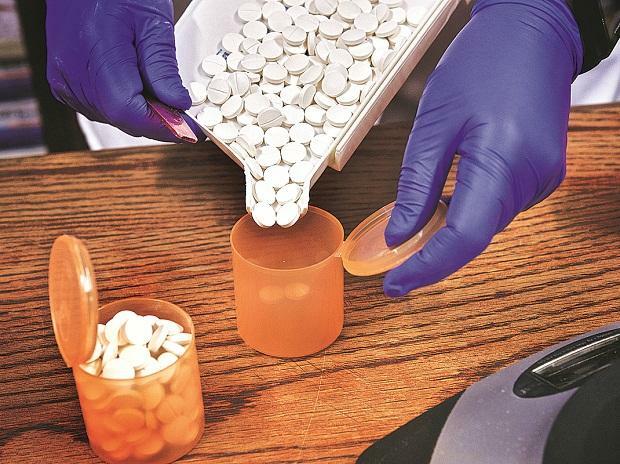 The company has completed a 'stalking horse agreement' as mandated by a bankruptcy court to buy the assets of Rising Pharmaceuticals, Suven Life Sciences said in a regulatory filing. A stalking horse agreement refers to an initial bid for a bankrupt company's assets and sets the lower limit in a bankruptcy auction. Under the process, Shore Suven Pharma's purchase agreement served as the stalking horse agreement and an auction would have been conducted had the company received qualified offers from other bidders reflecting potentially higher or otherwise better terms, it said. No such bids were received prior to the bid deadline. Therefore, no auction was conducted and Shore Suven Pharma was selected as the successful bidder for the Rising Pharmaceuticals on March 29, 2019, it added. The transaction is expected to close on April 19, 2019, subject to the satisfaction of certain other conditions. "This court approval brings closure to the sale process for Rising Pharmaceuticals and paves the way for a seamless transition of the portfolio, customer programs and manufacturing and drug development relationships to Shore Suven Pharma Inc. which in turn will pave the way for continuity of product supply to the customers," Suven Life Sciences CEO Venkat Jasti said. Shore Suven Pharma Inc CEO Vimal Kavuru said Vimal Kavuru the acquisition would transform the company into a strong US generic pharmaceutical company. "Leveraging Rising's extensive product portfolio and vertically integrating with Suven's world class API and finished dose manufacturing capabilities will enable us to better serve US customers," he added.